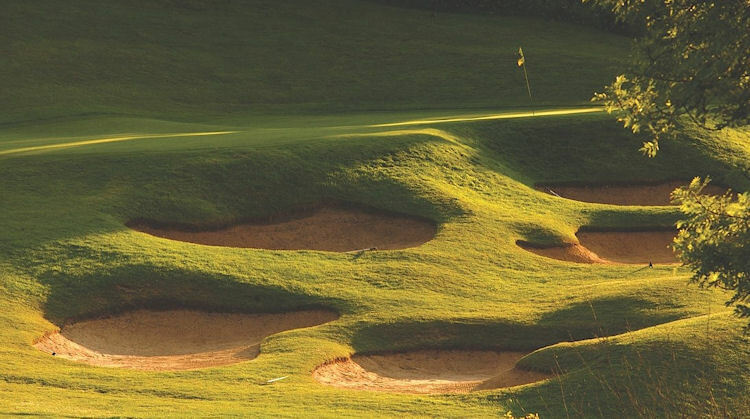 Whiltey Golf and Country Club was established many moons ago now and its course is laid out on some fine parkland. 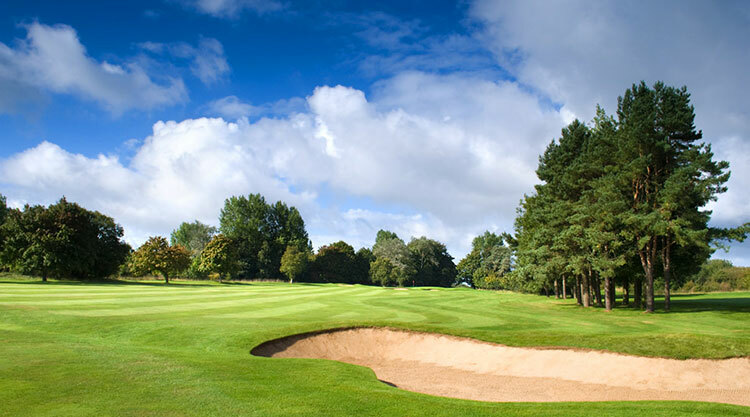 It has undulating fairways that make matters tricky for you from the tees and the greens are exceptionally well guarded by a clutch of troublesome bunkers. 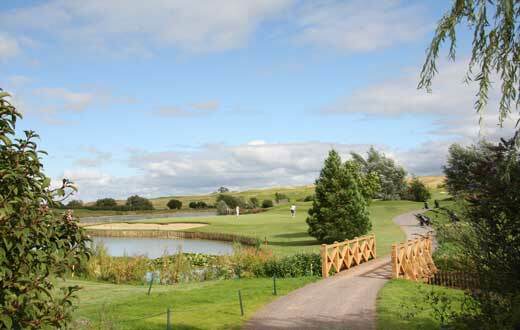 The course further benefits from a top of the range irrigation system that makes it playable virtually all year round. 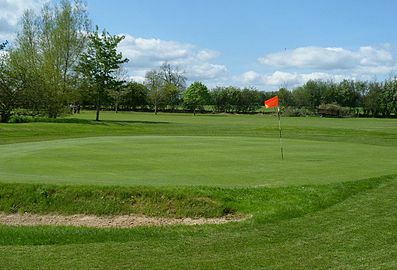 Located in the beating heart of the Wiltshire countryside, it is a considerable length measuring just short of 6200yards. 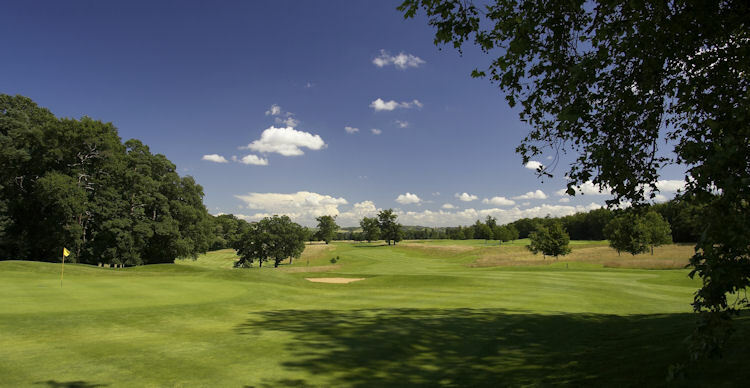 As a result, some of its eighteen holes are quite long, a fact which is no doubt music to ears of the big-hitters who really enjoy letting rip off the tee.